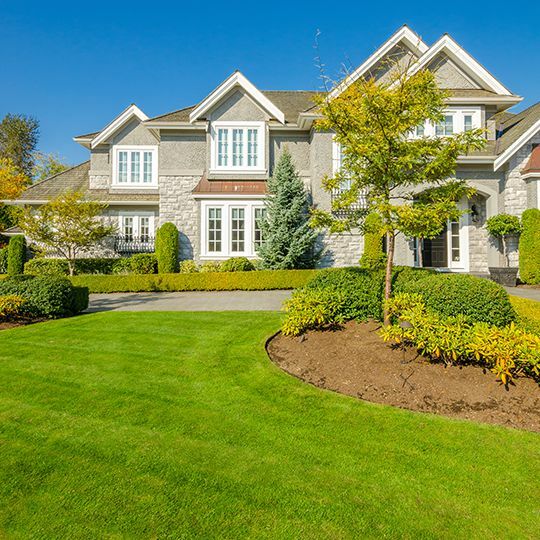 A well-maintained lawn enhances your property, so proper care is vital in order to properly protect it from disease, infestations, and seasonal weather—especially winter. 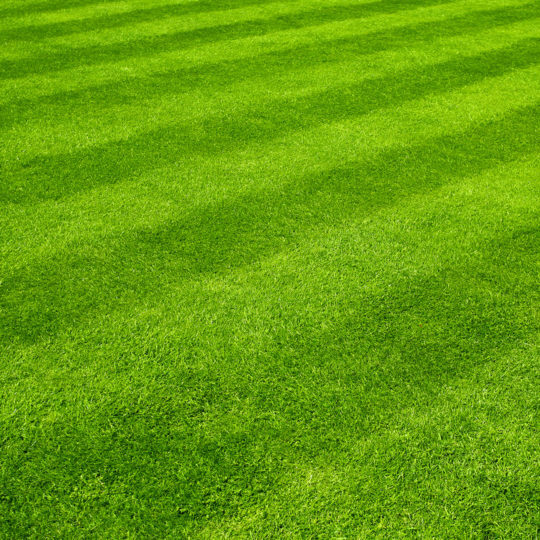 Cardinal Lawns offers treatments based on your lawn’s current conditions as well as preventive treatments that can be applied as needed. 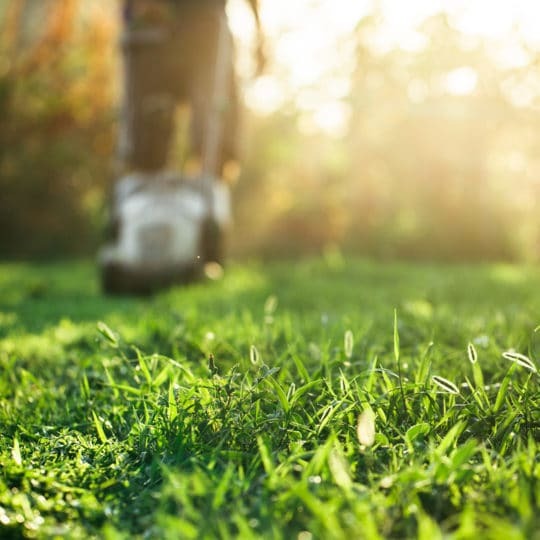 We target and control both infestations and diseases based on your lawn’s current and expected activity. 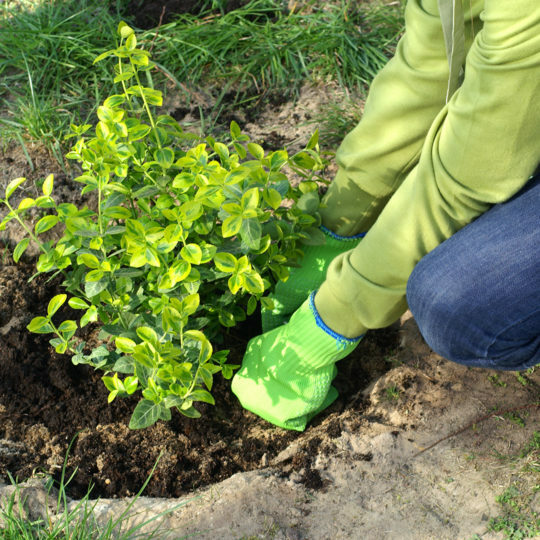 We utilize a soil-injected liquid for larger trees and shrubs, and a granular material for shallow rooted shrubs and ground covers. Additionally, winter protection treatments will be recommended for broadleaf evergreen shrubs to help protect against the winter cold and wind. Dormant oil application controls insects and certain insect eggs. Fertilizer applied to the root zone of landscape plants stimulates growth of healthy foliage. Individual plant treatments to provide insect control. Application controls summer insects and disease control for leaf disease and powder mildew. 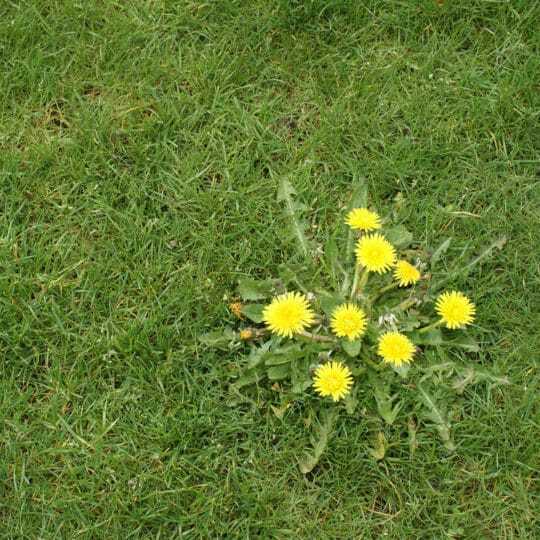 Control of summer insects and various lawn diseases. Close monitoring during this time of rampant insect population and incidents of disease. Treatment is applied as needed. Stimulate root growth for following growing season. Cardinal Lawns provides residential and commercial tree & shrub care services in Columbus, Akron, Cleveland, Ohio and surrounding areas. Call Cardinal Lawns today at 614-808-4446 to find out more about how our Tree & Shrub Program can enhance the look of your lawn.